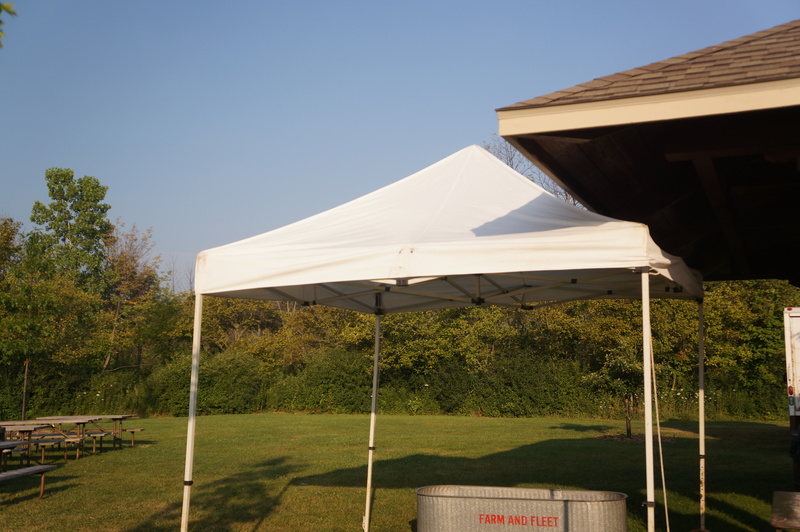 Below is a list of canopies available for rent. 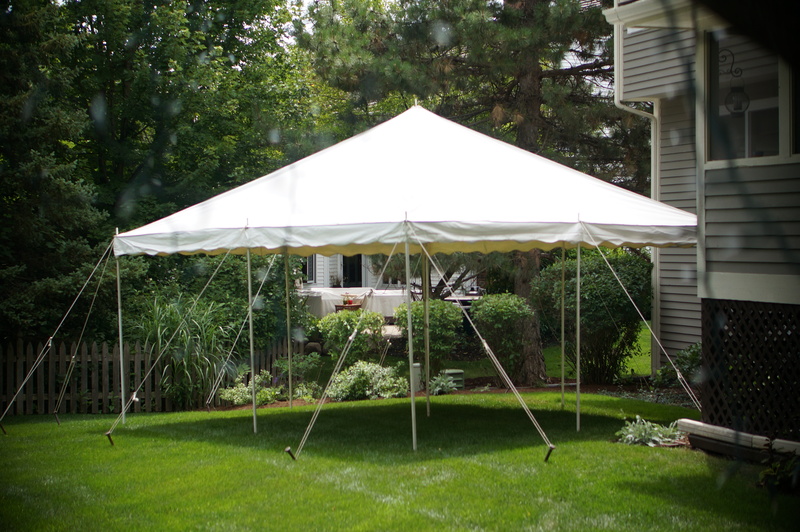 All Canopies must be set up on grass only! 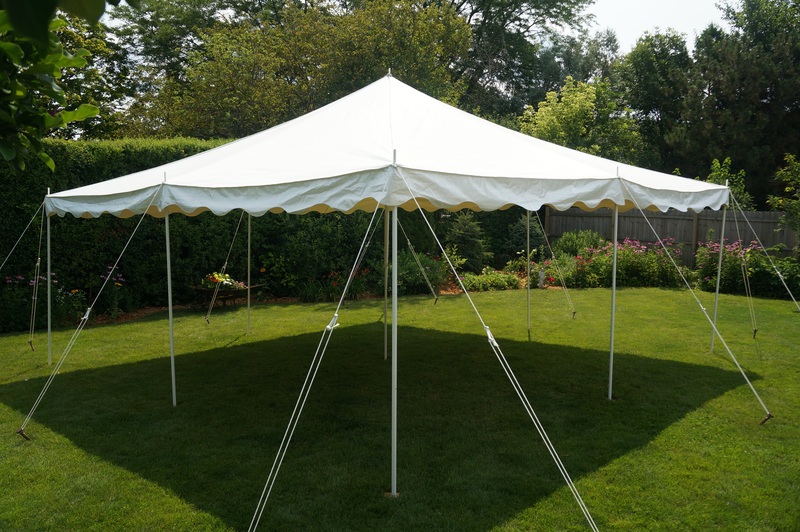 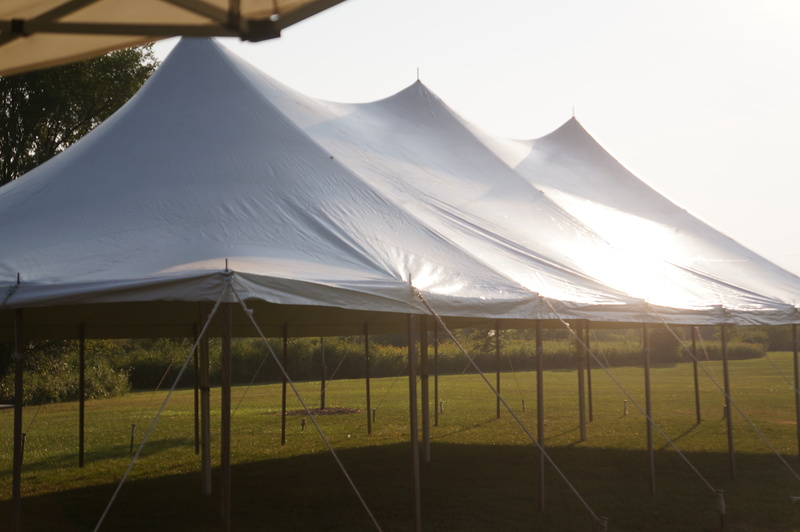 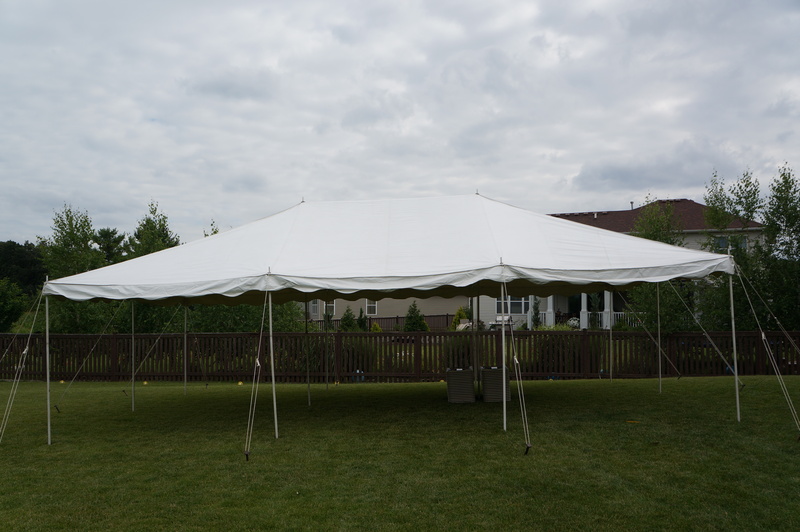 Below is a list of Frame Tents available for rent.